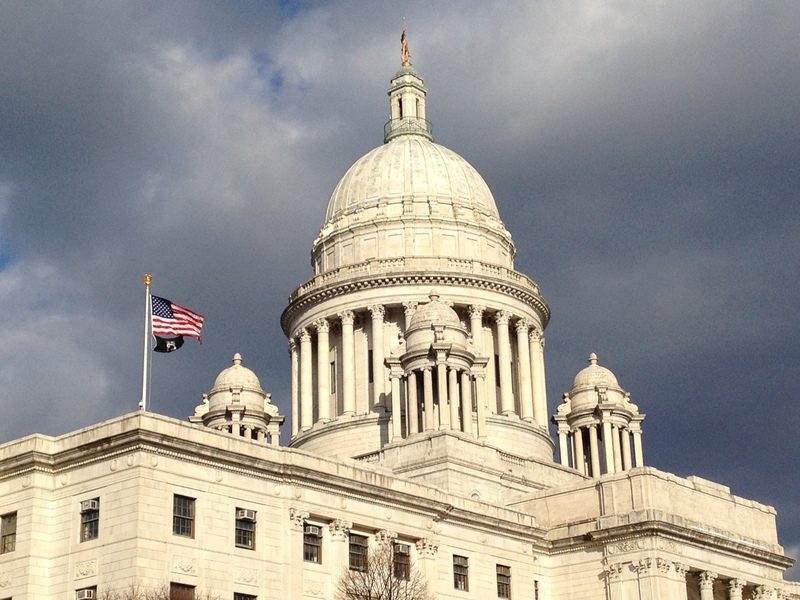 Rhode Island lawmakers have introduced bills designed to preserve pieces of the Affordable Care Act at the state level. The bills come after the Trump administration asked an appeals court to strike down the entire Affordable Care Act. The lawmakers want to put into state law some of Obamacare’s rules on insurers, including protections for people with pre-existing conditions and letting kids stay on their parents’ plan up to age 26. If the Supreme Court struck down the law, it would spell the end for Medicaid expansion and federally-funded subsidies for people to buy insurance. According to an estimate from the Urban Institute, 20 million people nationwide would lose their coverage if the high court struck down the law.